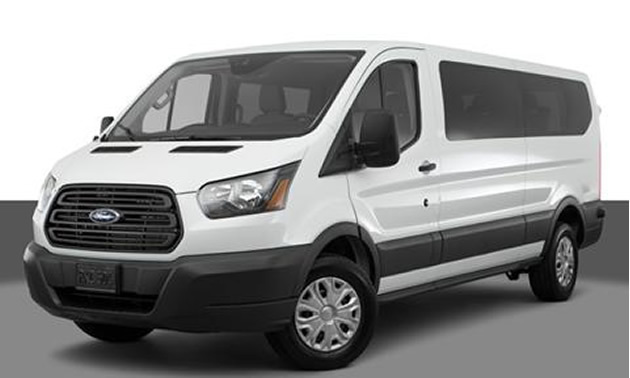 The Roadtrek Haven is built on the extended 3500 Ford Transit chassis and will offer two interior styling options, four different interior layout options and an exterior sport package for those who want to make a statement while driving down the road. 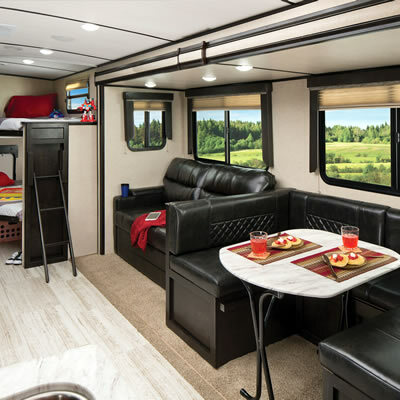 “We are thrilled to be launching the Roadtrek Haven at the Tampa Super show,” said Mike Snell, Vice President of Sales and Service for Erwin Hymer Group North America. “We are kicking off the New Year with a great new product introduction on a new chassis under the iconic Roadtrek brand and we can’t wait to see customers reactions to it.” adds Snell. 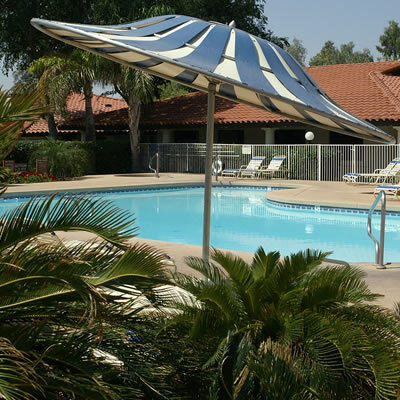 La Hacienda RV Resort has received the Large Park of the Year Award from the Arizona Association of RV Parks and Campgrounds.